If you’re on the hunt for the perfect Christmas tree this holiday season, North Carolina is the perfect place to find the one that best suits your family’s needs. 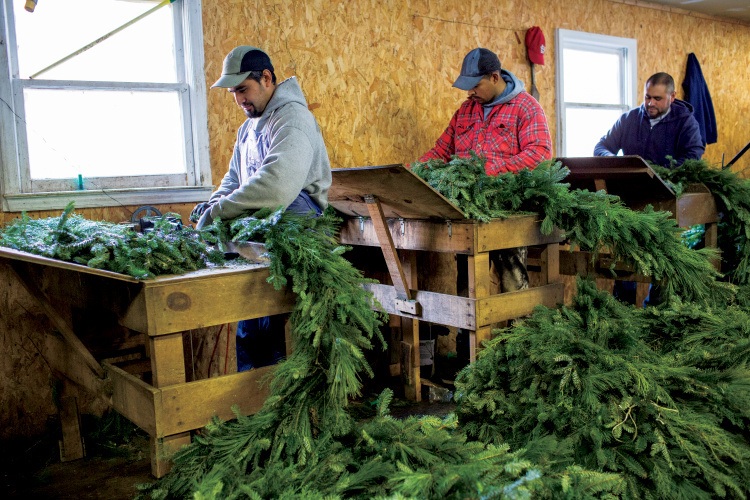 The state’s Christmas tree industry is ranked second in the nation in terms of production, with nearly 4.3 million trees harvested annually. 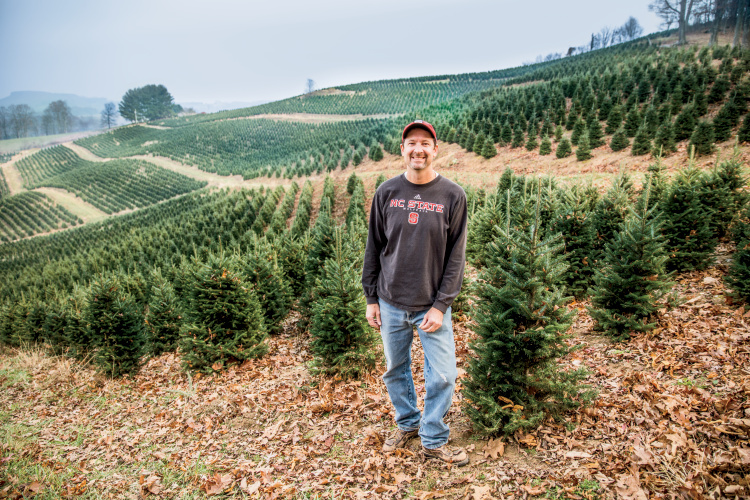 That’s more than 20 percent of the natural Christmas trees grown in the U.S.
Wishon has been growing Christmas trees for decades after discovering a love for the crop during his college summers. He started from scratch, planting some of his own trees even before graduating from North Carolina State University. 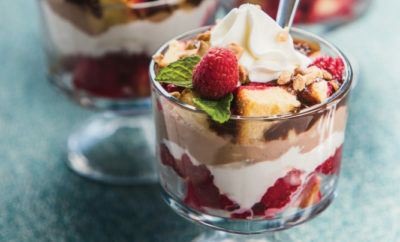 He kept it as a side business while teaching high school agriculture in the following years. 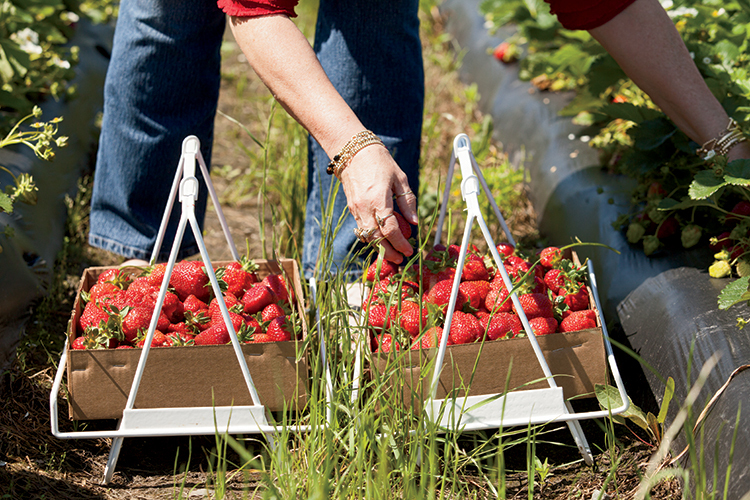 “I ended up teaching agriculture for about 10 years and was growing trees during that time. 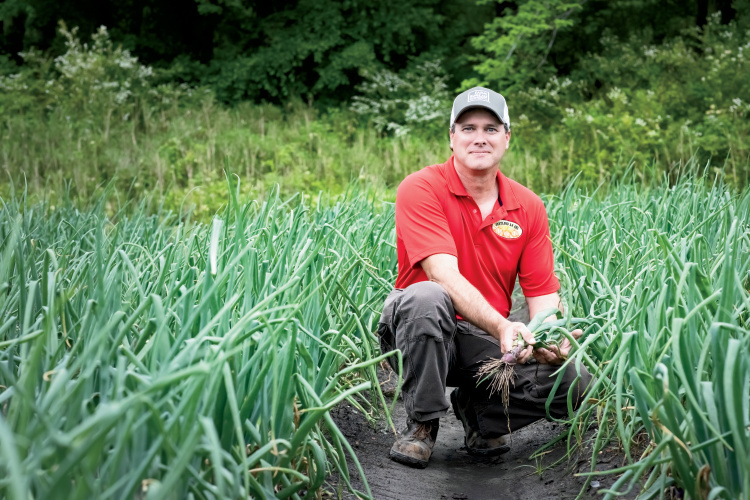 After 10 years, I felt I had enough income where I could make the decision to farm full time,” he says. He adds that Christmas trees aren’t like tomatoes, where you can plant one year and be ready to harvest the next. It takes about a decade before you can really build it into a business. 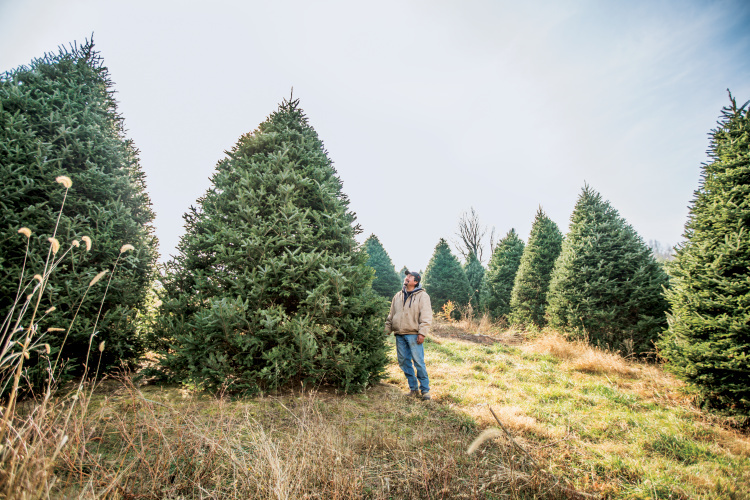 Wishon Evergreens covers more than 400 acres, and its crop is made up of 98 percent Fraser firs, which are native to North Carolina and Virginia. 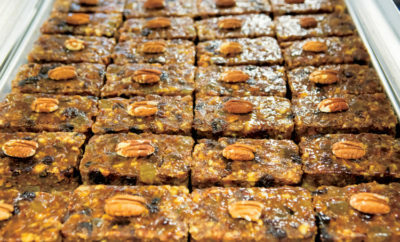 “They hold their needles the best of any Christmas tree, have a long shelf life and give off a good aroma,” Wishon says. 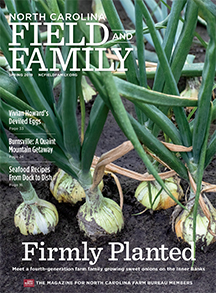 Pat Gaskin of Laurel Springs Nursery in Laurel Springs agrees, noting that Fraser firs are accustomed to North Carolina’s climate and altitudes, allowing them to thrive. In fact, a North Carolina Fraser fir has been chosen 12 times as the winner of the national competition to be displayed at the White House. 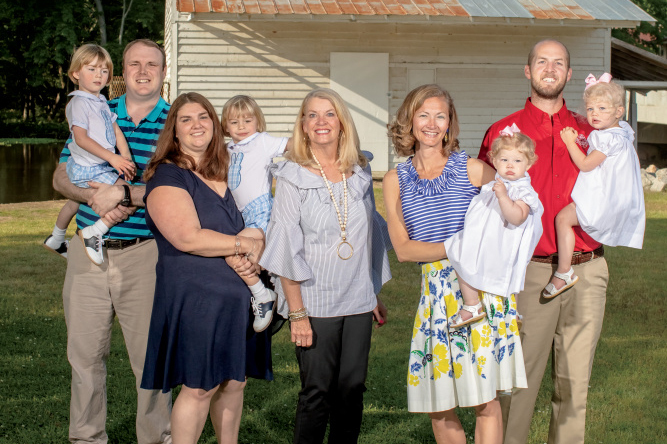 Laurel Springs is a medium-size nursery that has been in business for just about 40 years, started by Pat and her husband. Originally, the nursery grew Christmas trees only. Today, they still grow Frasier firs but have also expanded into American boxwoods and topiaries to bring in a steadier income throughout the year. 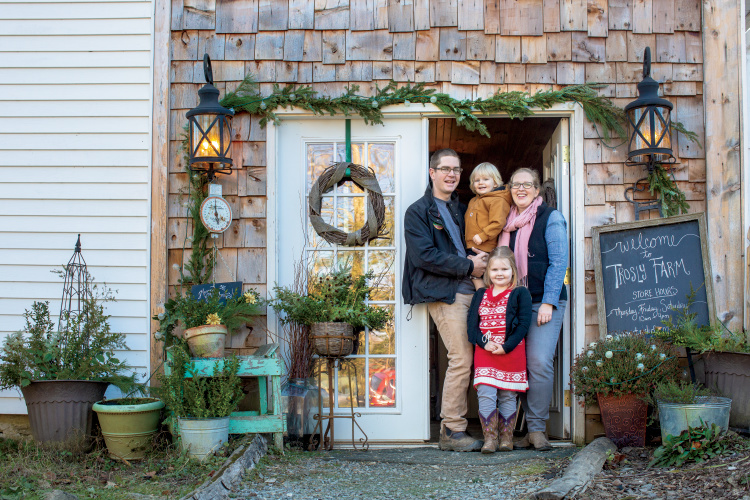 Gaskin says she always encourages consumers to choose natural Christmas trees over manufactured ones, as, contrary to popular belief, it’s much better for the environment. Wishon adds that most consumers don’t know that for every tree cut, at least one more, if not two, are planted in its place. 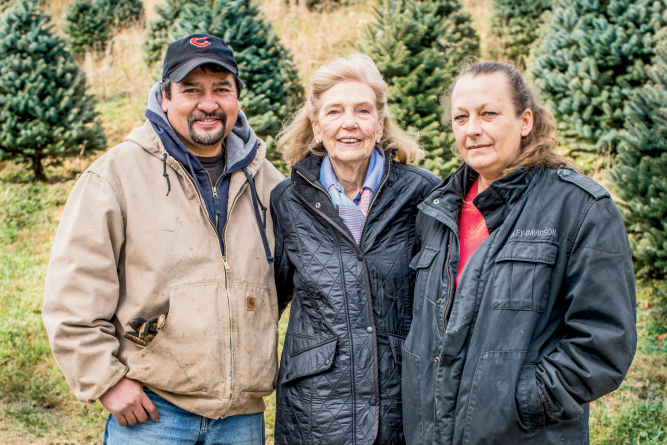 Along with helping the environment, visiting a North Carolina Christmas tree farm makes for a great family experience during the holidays. 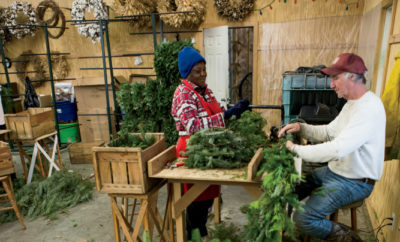 Laurel Springs Nursery sells only wholesale, but Wishon Evergreens invites consumers to their cut-and-choose farm each winter. 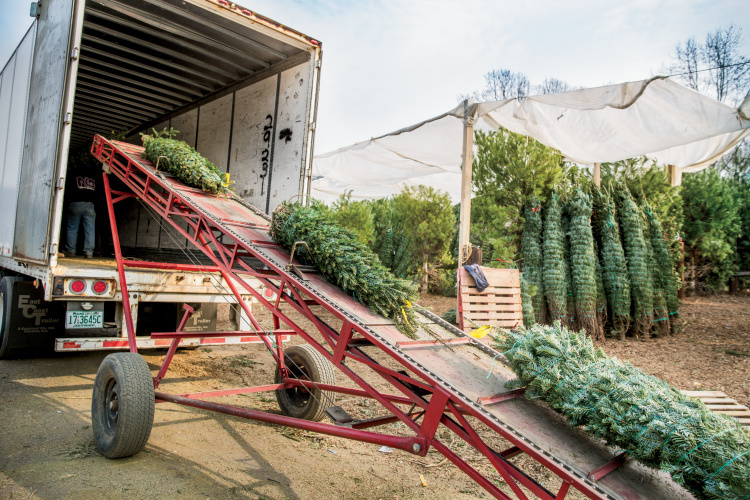 Jennifer Greene of the North Carolina Christmas Tree Association adds that choose-and-cut farms greatly contribute to the state’s economy, bringing in agritourism dollars for smaller producers in Western North Carolina. Next Story → What are the Challenges and Benefits of Forestry Farming?